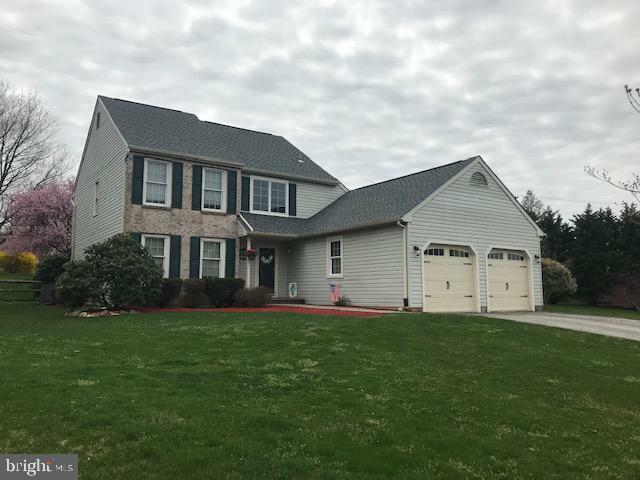 Great opportunity to move into the popular neighborhood of Morningside in Pike Creek Delaware. 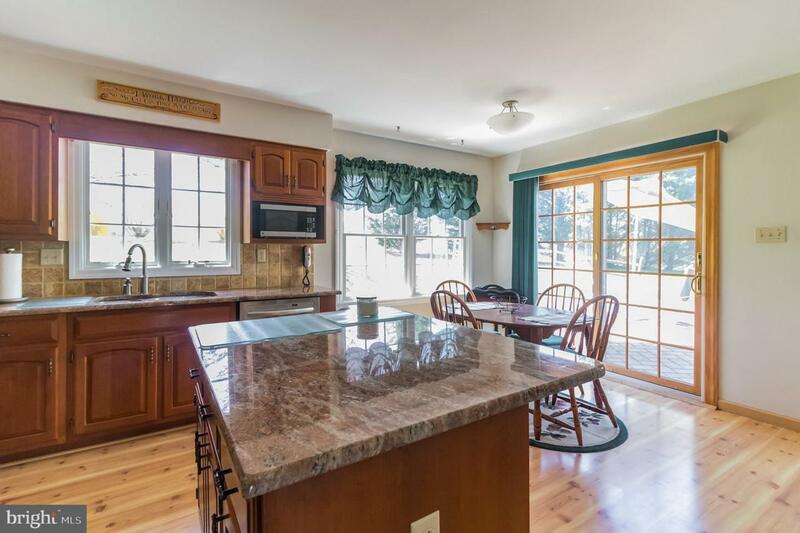 This 4 bedroom, 2 ~ Bath, 2 Story with 2 car garage sits on .56 Acres in a cul-de-sac. This home features lots of updates including; new roof and skylights 4/2019, remodeled kitchen with Granite counter and island, cherry cabinets, tile backsplash and Anderson Slider to paver patio, Anderson Windows, Lenox heat pump 11/2017, Front door and storm door 2017, new shower doors Master bath and Hall Bath, vinyl siding. 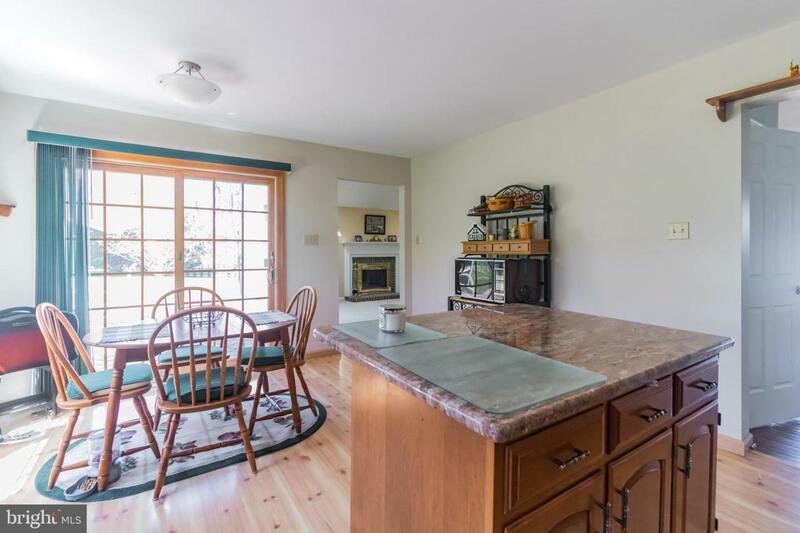 This home features an open floor plan with family room featuring a cozy fireplace, vaulted ceiling and 2 skylights. The basement is partially finished to give you that extra space plus room for storage. 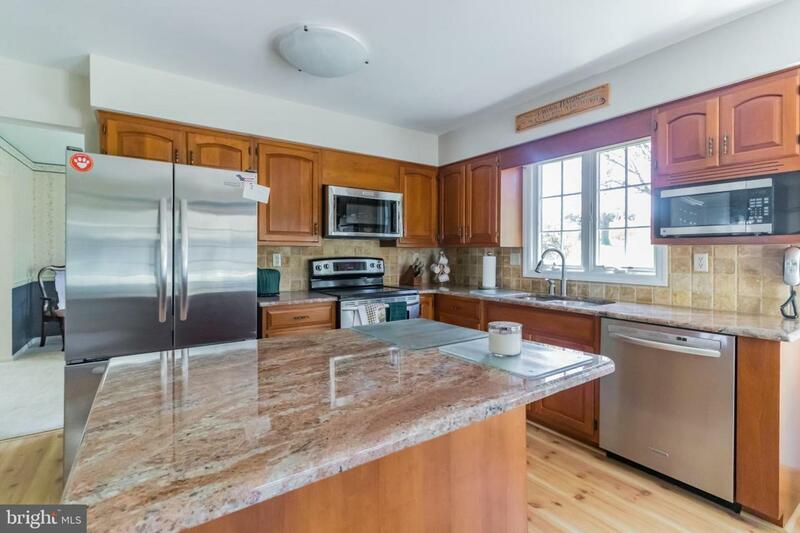 Located in a great area close to County Parks, (across the street), shopping, restaurants, golf, biking and walking trails in White Clay Creek Park! Come take a look! Inclusions Refrig Washer Dryer Window Treatment Weights in Bsmt.